Reading on a tablet has not become one of my favorite activities; I still prefer to hold the book in my hand. 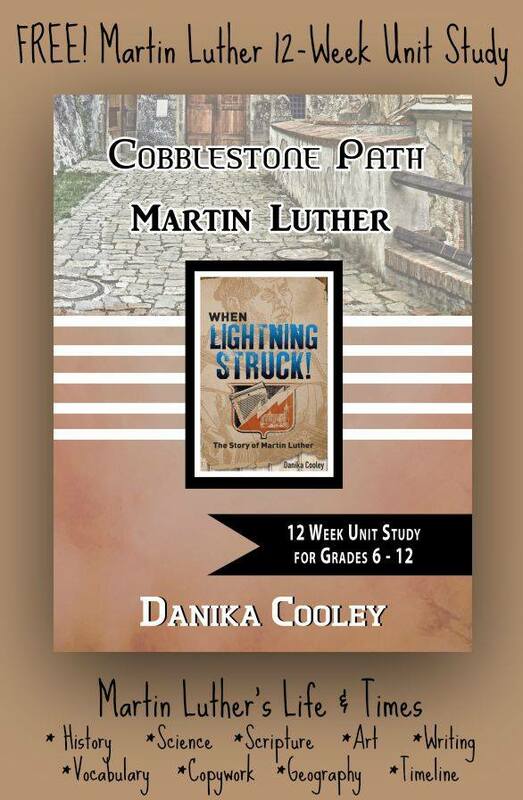 But let me tell you: when I was reading Danika Cooley’s new book, When Lightning Struck! 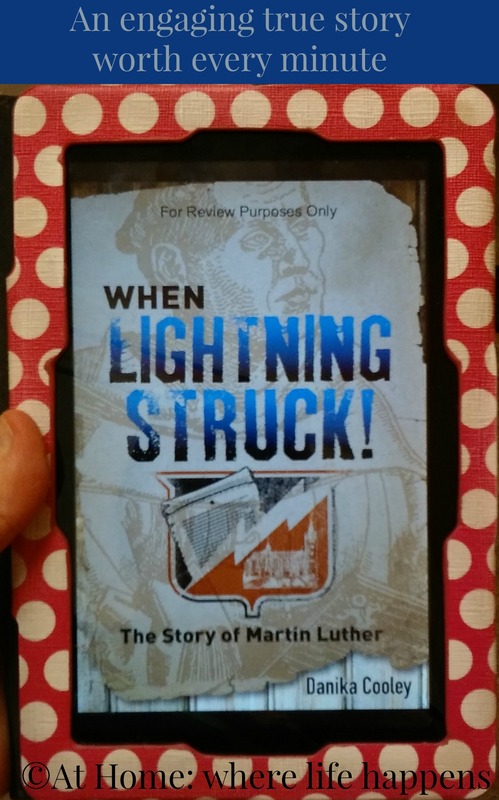 The Story of Martin Luther, I never felt the tired eyes or the weight of the Kindle in my hand. The fascination with Martin Luther had begun and until I got to the end of the story, I just wanted to keep on reading. 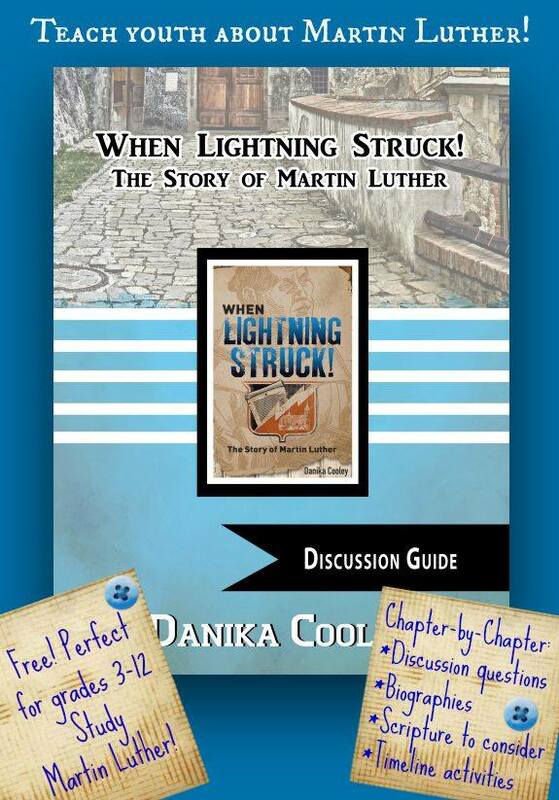 I didn’t know much about Martin Luther before reading Danika’s book. I knew the basics: Christian reformation figure, important in the changes made, nailing the theses to the church door. That was about all the detail I knew. I didn’t really think too much about it, even while learning more about the history of the church of Christ, which is where we worship. I associated Martin Luther with only Catholicism. Boy was I wrong! Danika’s book begin with an adventure and that doesn’t stop until you have made it to the last page. Martin Luther’s story is one of adventure but it isn’t the kind of adventure I normally associate with that word. Luther’s story is an adventure of spirit and change and growing stronger and more confident in Christ. Isn’t that what we all want to do? 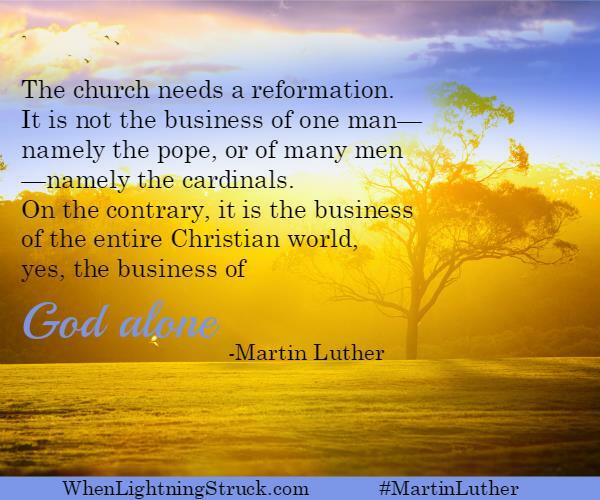 Martin Luther was supposed to be something other than what he turned out to be. His father had “other plans” for his life than God did. Martin listened to God and did his life change! Martin Luther is a tremendous example of all that God can do with a life if we will just surrender ourselves to His care and guidance. 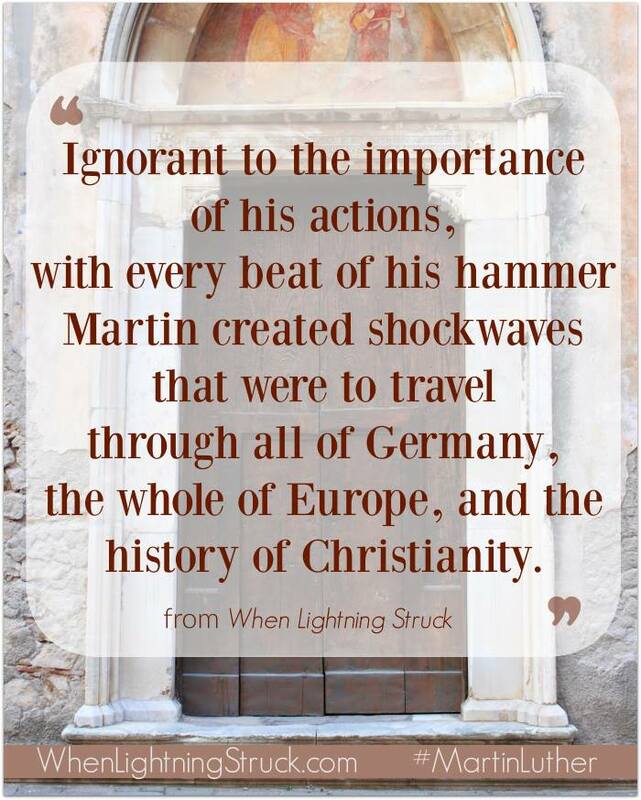 God used Martin to help the Christian world begin to see how far off they were in their practices and worship. God used Martin to help guide them into a more faithful worship. If you are interested at all in history, whether it be from a church perspective or not, this is one book that you really do not want to miss. It will grab your attention in the first sentence and not let go until God has touched your heart and mind and shown you the meaning of true change. This biography was truly a joy and a pleasure to read and review. It is one I definitely recommend. I am going to be working this into my 6th grader’s reading sometime in the not too distant future, probably next fall. While this book was written with younger readers in mind, it is a very good read for adults, as well. The insight and growth of the church and the Reformation of the church was truly an interesting thing for me to learn about. Danika wrote so engaging and interestingly that I was enthralled and my desire to know more was lit. I will be using the biography at the end of the book to read more on Martin Luther and the Reformation. But, Danika’s fantastic book doesn’t stop there. Danika created a 12 week unit study for this book. Also, there is a discussion guide to go along with the book. Both of these are free on the When Lightning Struck! page on Danika’s site. These two free resources create a wonderful study for your student or yourself. I think it might even make a great study for a book club or get together. I might try to host a ladies’ night where we can discuss this book. It would be very interesting. There are three more things I don’t want you to forget about or miss. 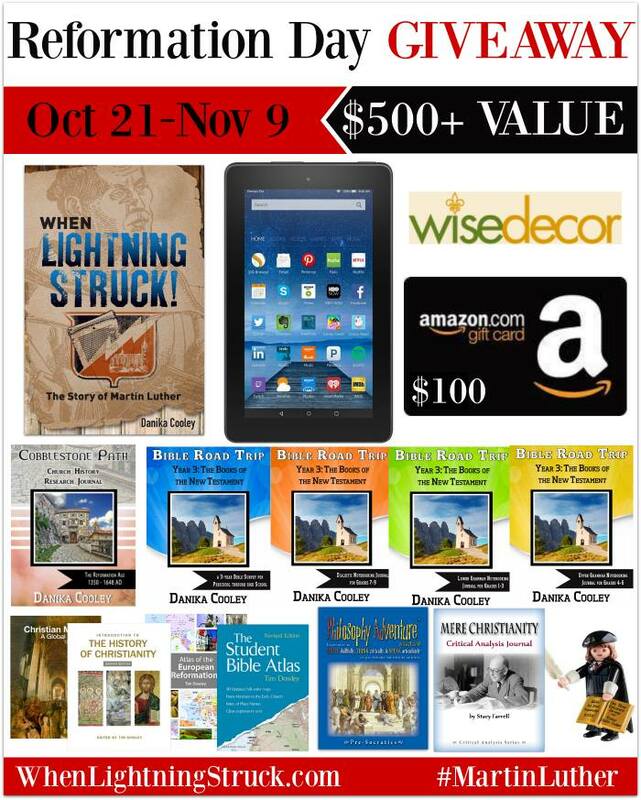 1) There is a giveaway that ends November 9, 2015. You can read more about that from my previous post. 2) There will be a Facebook party on November 10 at 9 EST. You can RSVP for that by heading over to Danika Cooley’s page. 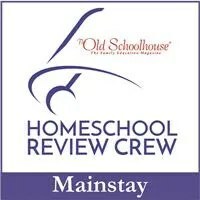 There will be some great discussion, questions answered, and you could win some really good prizes. Please join us. It is on my calendar! 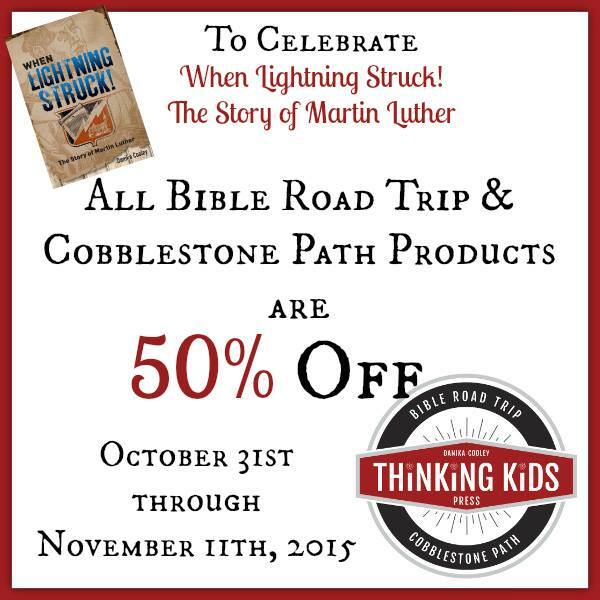 3) Danika is offering a discount on purchases of Bible Road Trip and Cobblestone Path products for the next few days only. Head over to Thinking Kids Blog and find something awesome to use the discount on. If you would like to know more about Danika Cooley, please read the author interview I shared and head over to her Thinking Kids Blog. She has been an interesting and pleasant lady to get to know throughout this launch campaign. I have been so blessed by her and her writing. I pray that you are as well. Want to find out more? Follow Danika Cooley through social media.